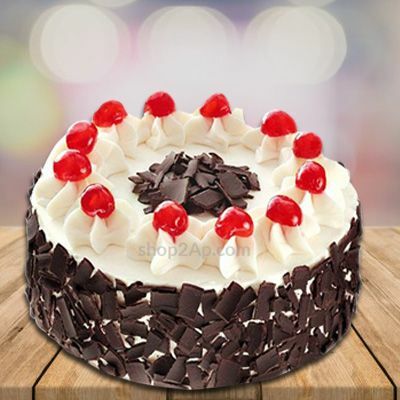 We are committed to serve our clients with the best and for their convenience, we offer many choices.Our Surprise BlackForest is another convenient package for our valued customers. Send cake online on special occasions such as weddings, engagements, and birthdays, anniversaries, Valentine’s Day and Mother’s Day and Father’s Day. We also have home delivery service and midnight delivery.